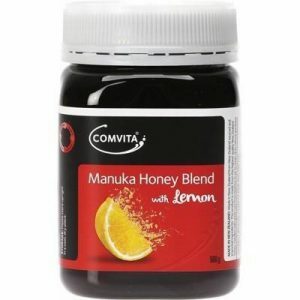 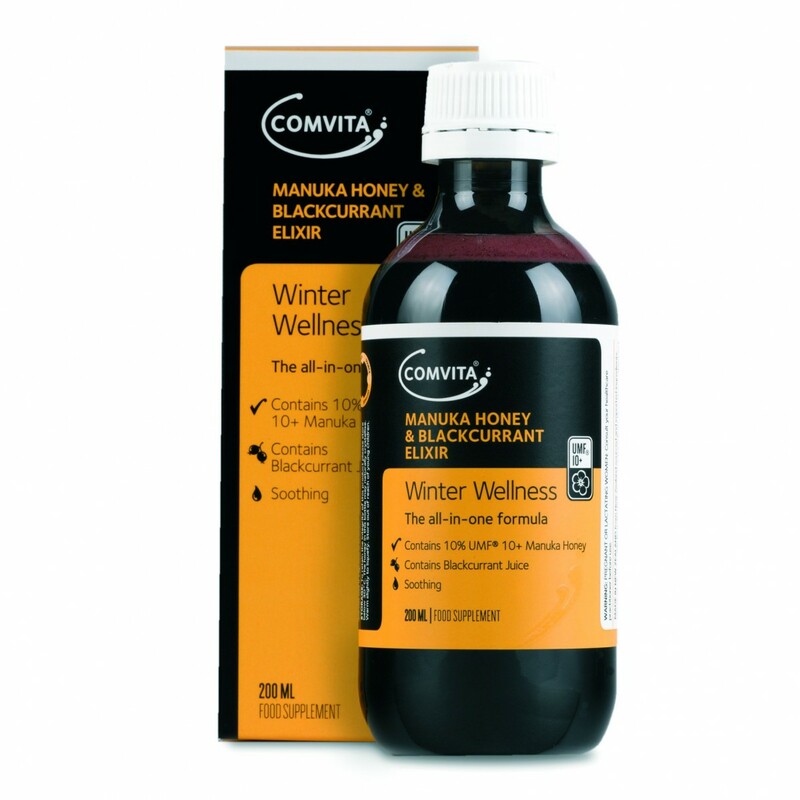 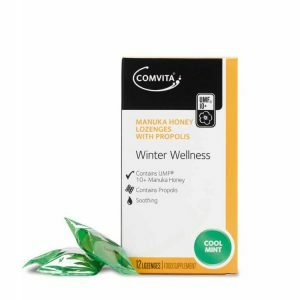 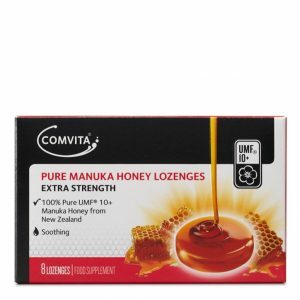 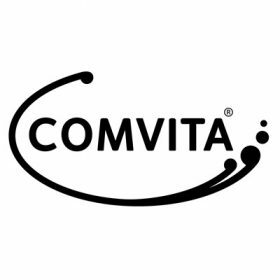 Comvita Manuka Honey & Blackcurrant Elixir is an all-in-one formula designed to support the immune system and help maintain winter wellness. 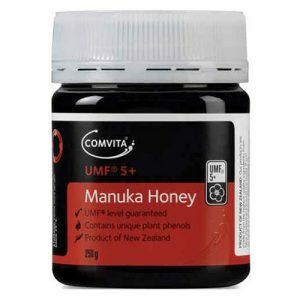 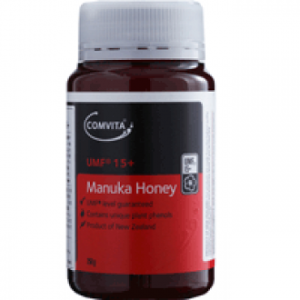 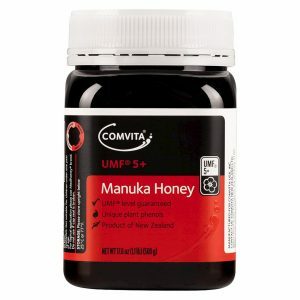 Contains: UMF 10+ Manuka honey, Blackcurrant juice – blackcurrants contain high levels of anthocyanins, Zinc – supports normal immune function. 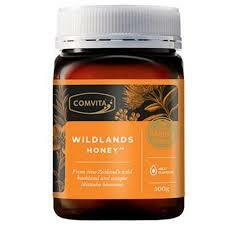 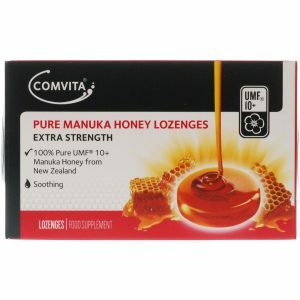 New Zealand Manuka Honey has long been valued for its contribution to a healthy diet and its reputation continues to grow.